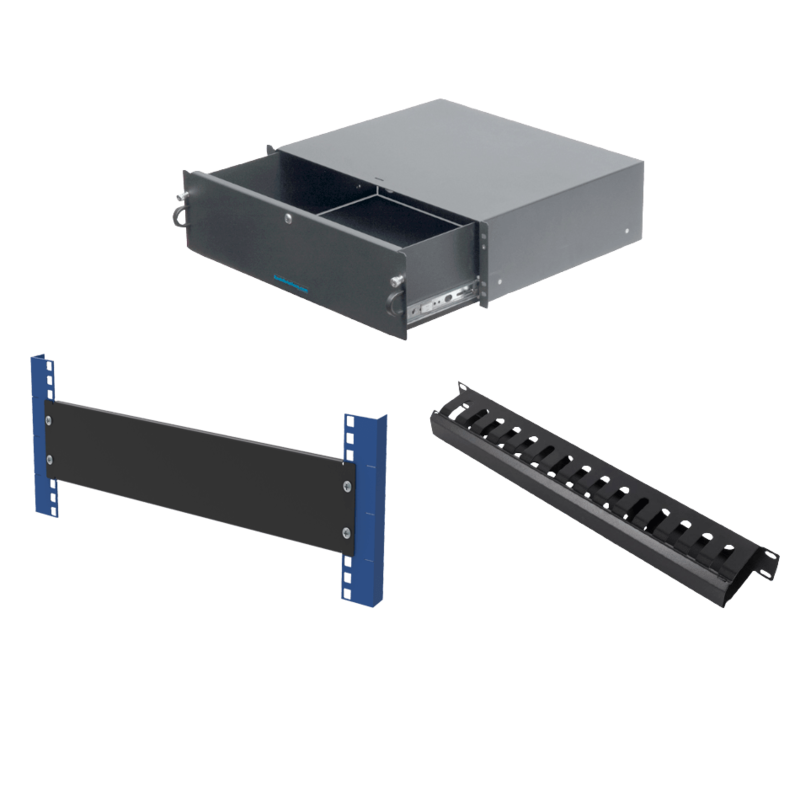 The RackSolutions Sliding Rack Mount Shelves are an ideal solution for environments where servers, computers and other equipment needs to be stored on a sturdy shelf that can be slid forward for easy access during operation. 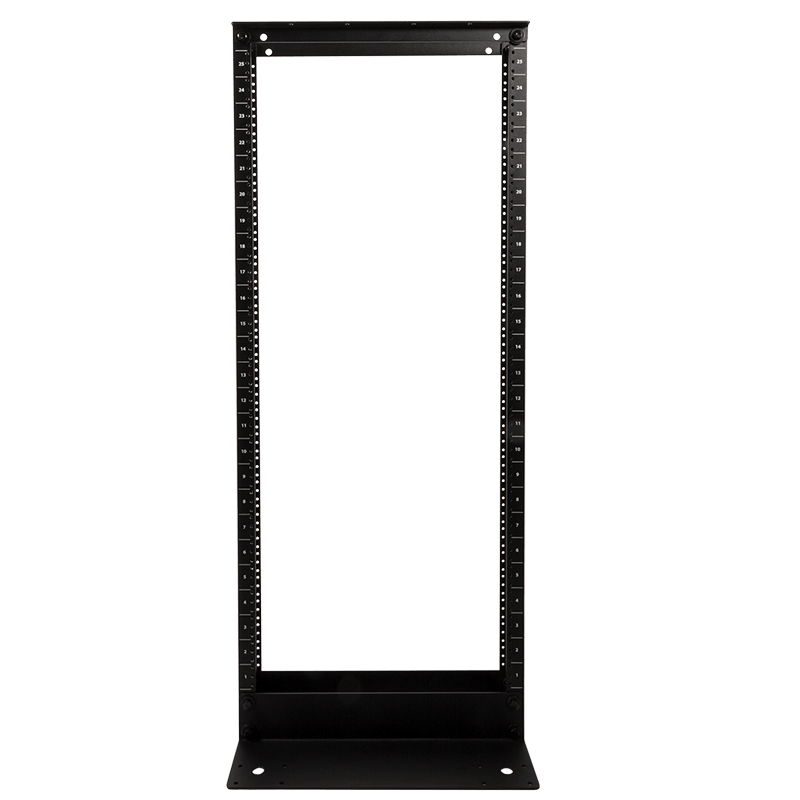 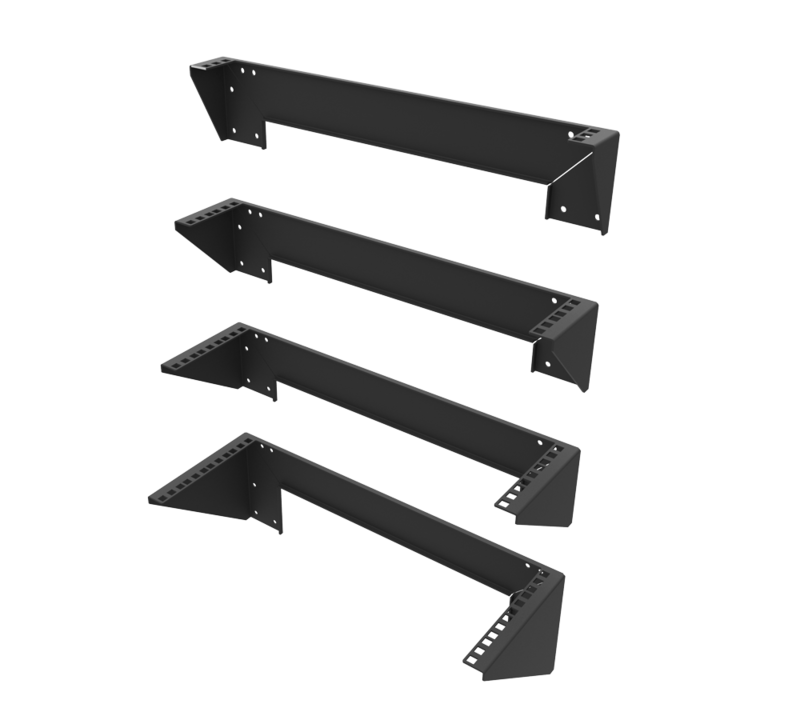 The Sliding Rack Mount Shelves are compatible with square, threaded and round hole-based server racks, and feature an extension reach of 29". 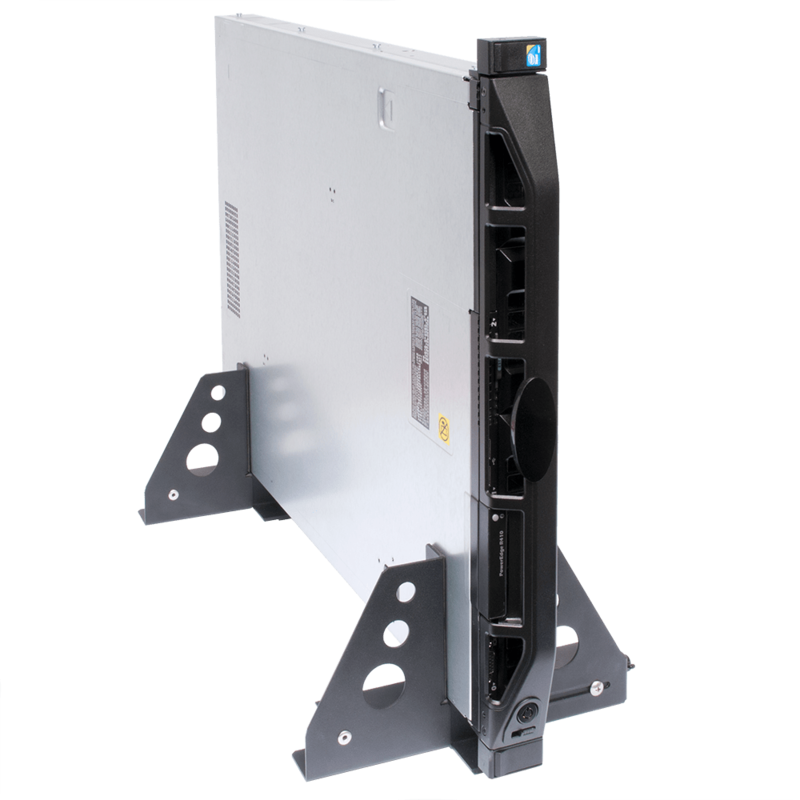 The shelf itself is 28" deep, allowing users to safely store most computers and other equipment. 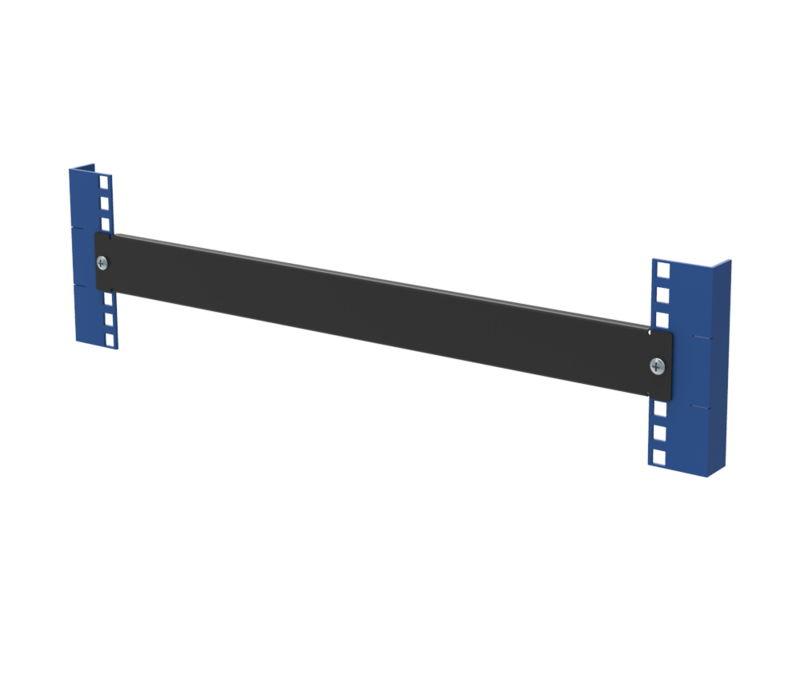 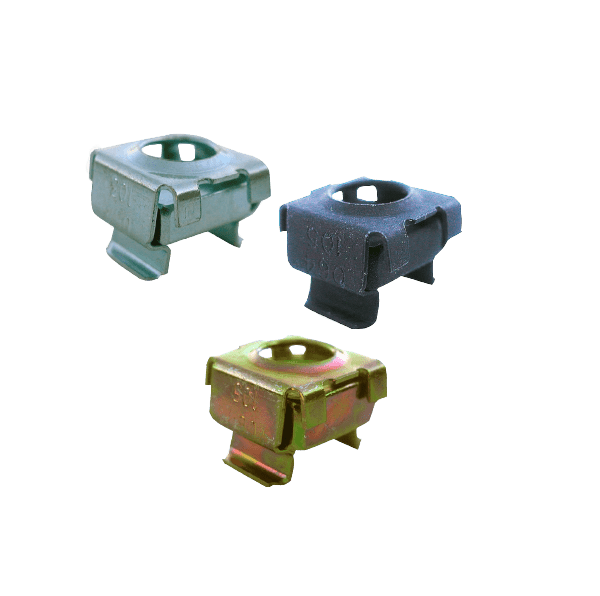 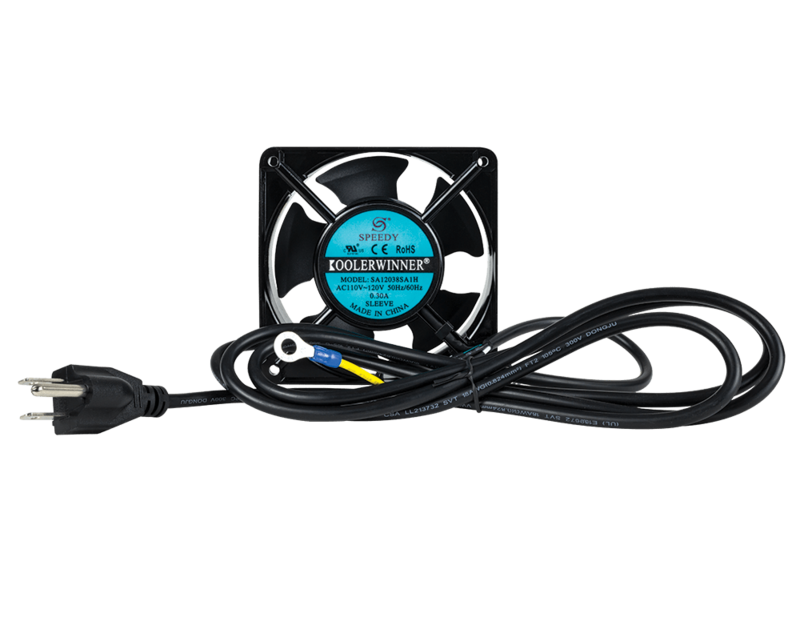 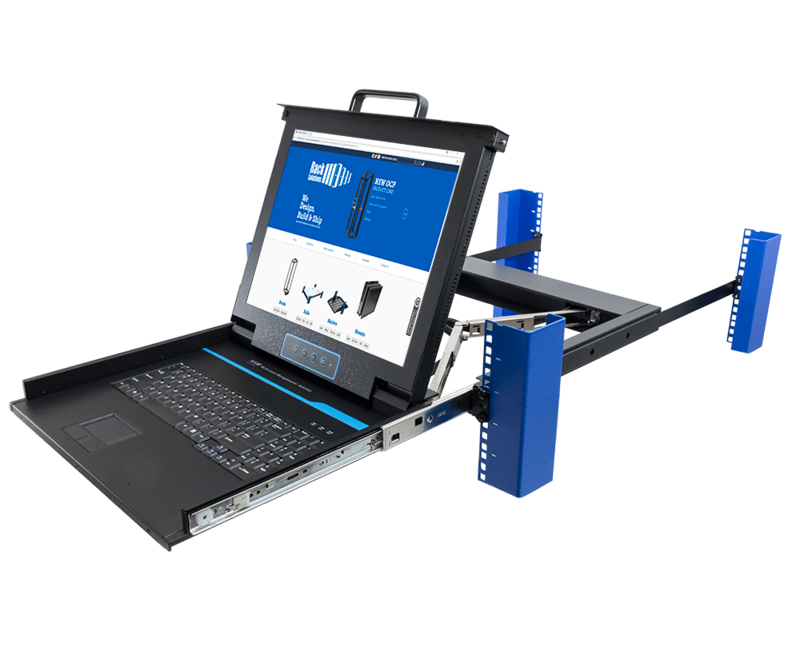 The versatile solution is also durable, as it is constructed of cold rolled steel and capable of holding 235 lbs of hardware. 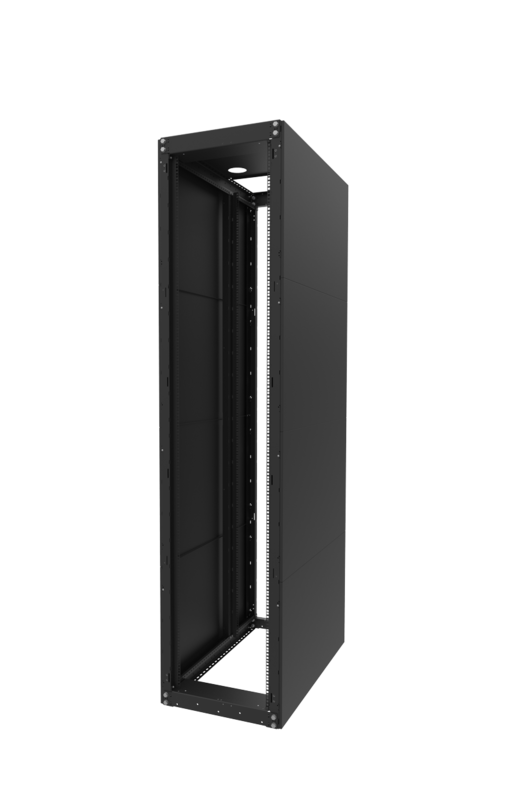 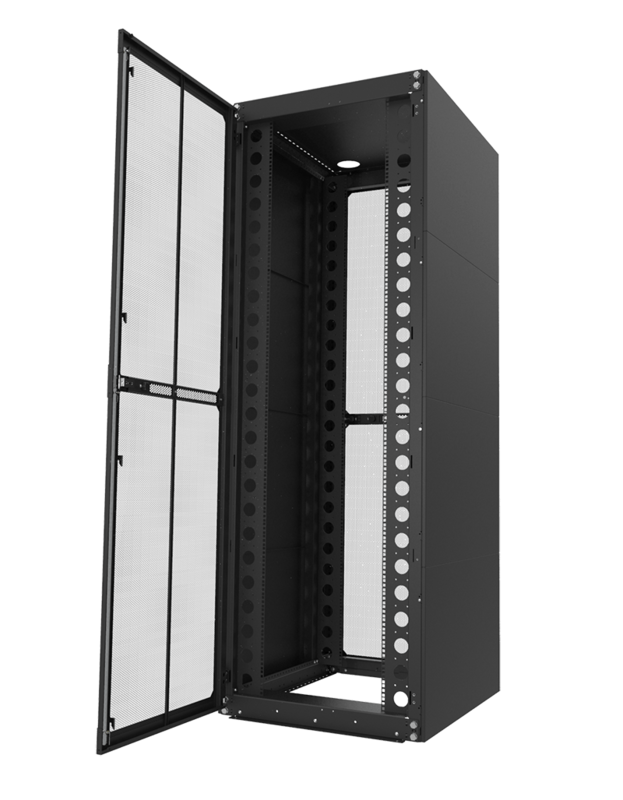 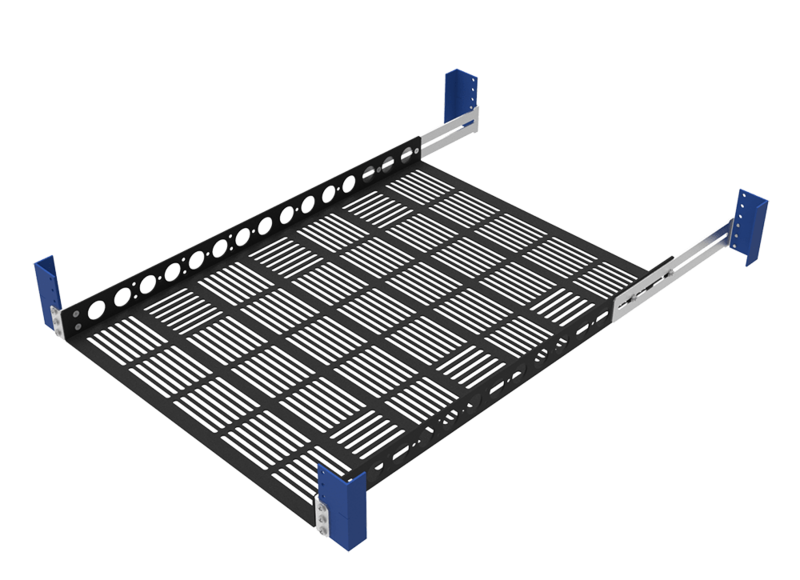 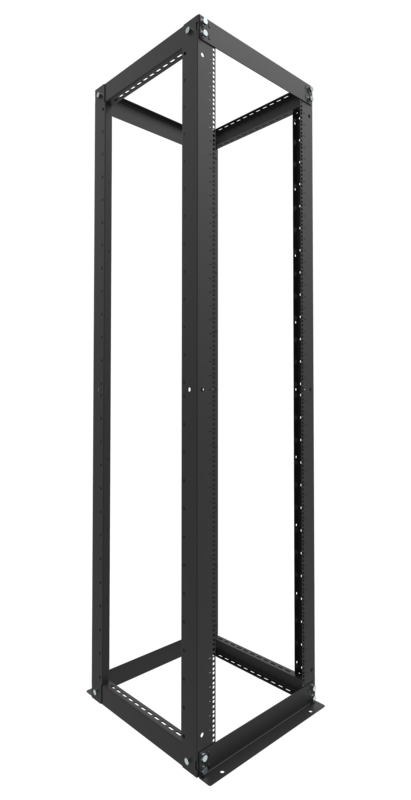 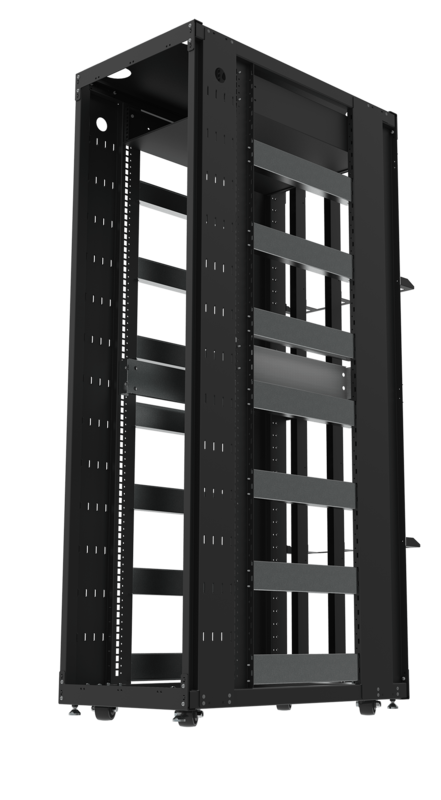 In terms of compatibility, the Sliding Rack Mount Shelves will fit on almost any standard EIA standard server racks. 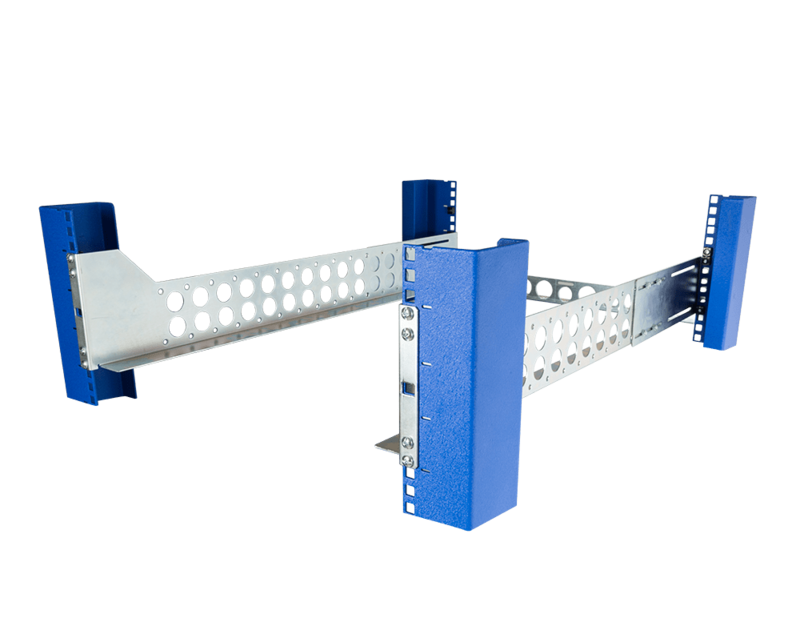 For sliding shelves, the supplementary accessories are also critical, and the RackSolutions product has them all. 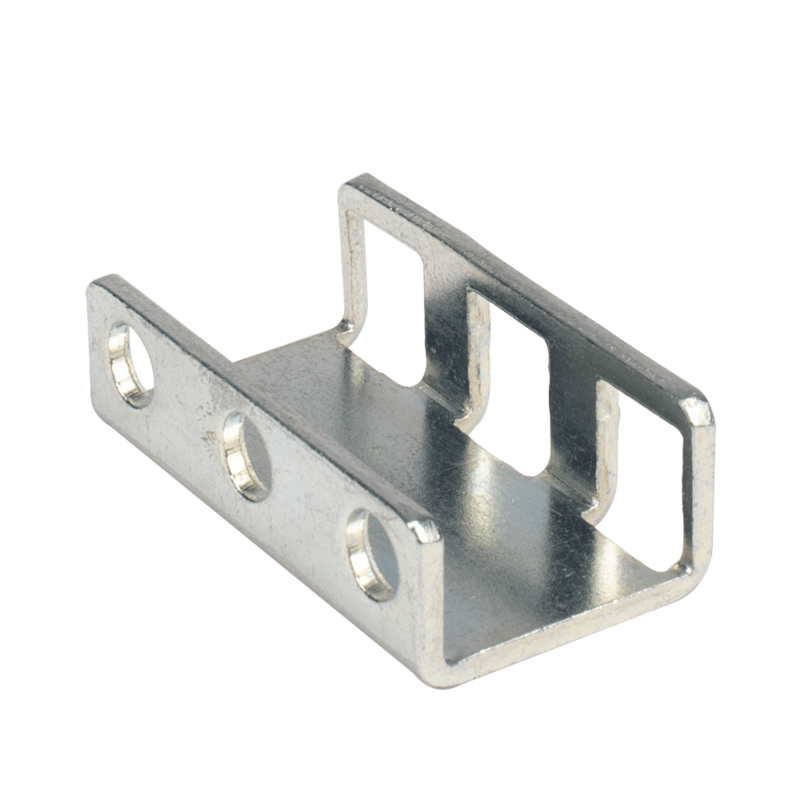 The slide is fitted with ball bearings and stops to ensure stable and secure operations. 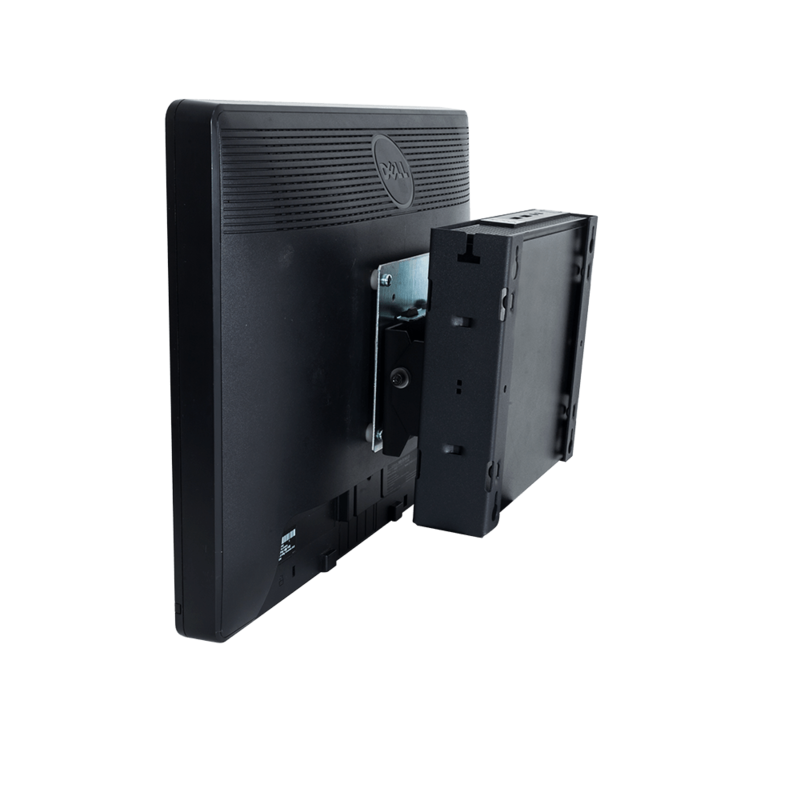 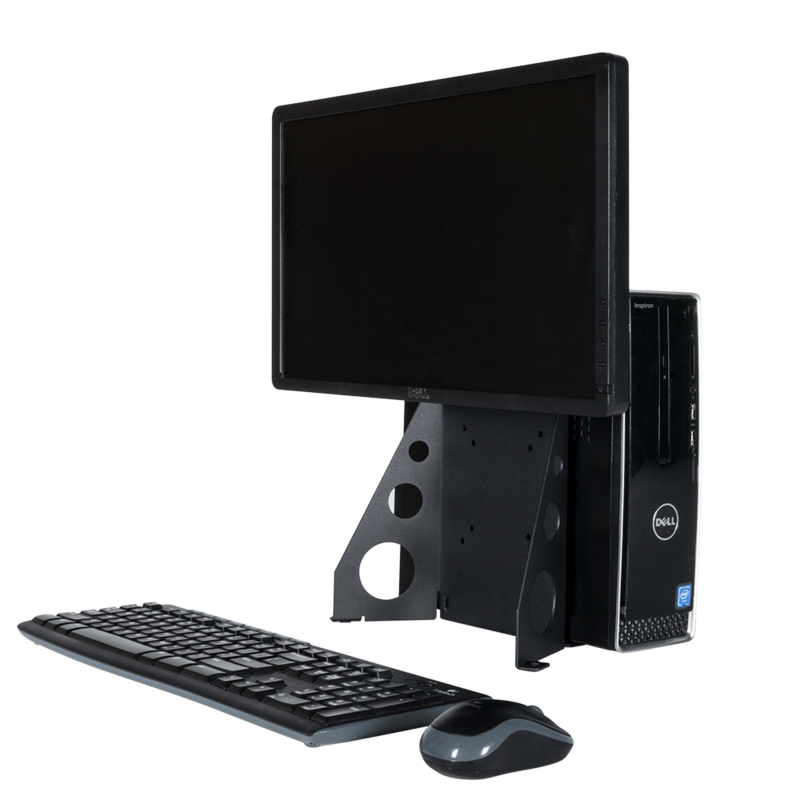 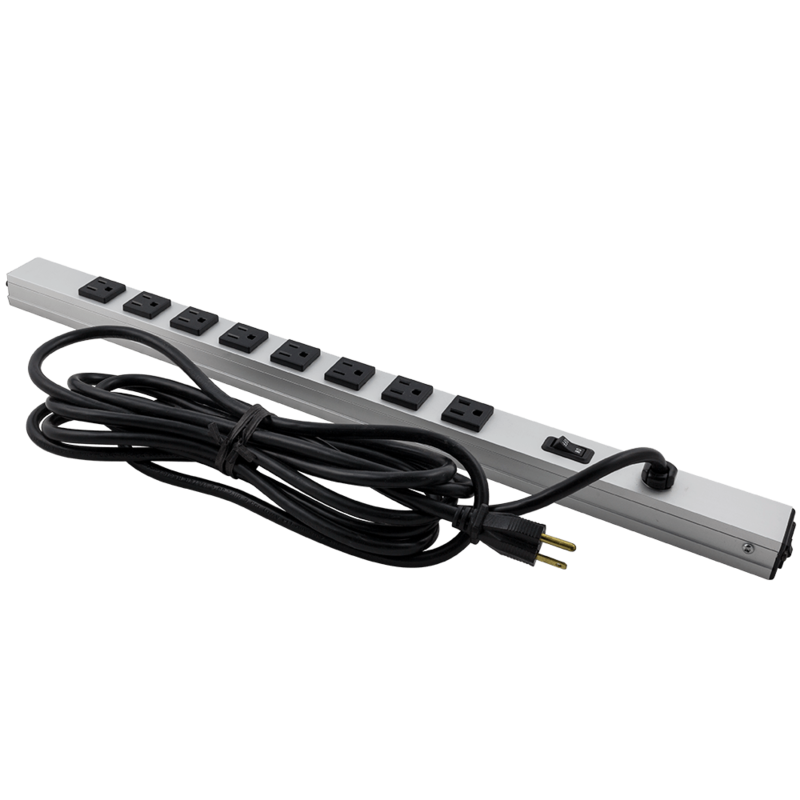 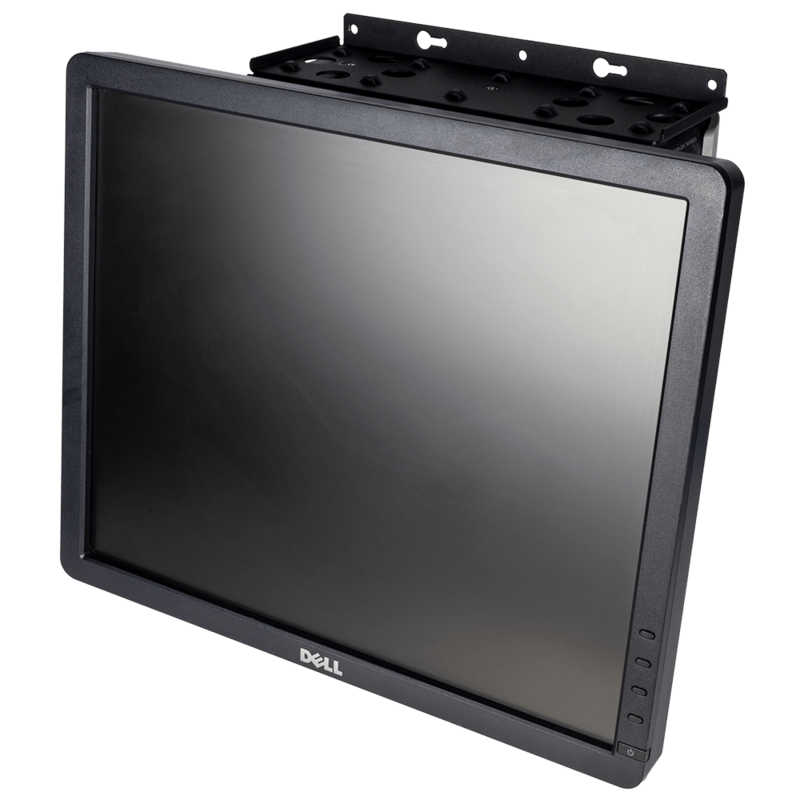 It also boasts a built-in cable management arm to help users professionally route wires regardless of what device they store on the shelf. 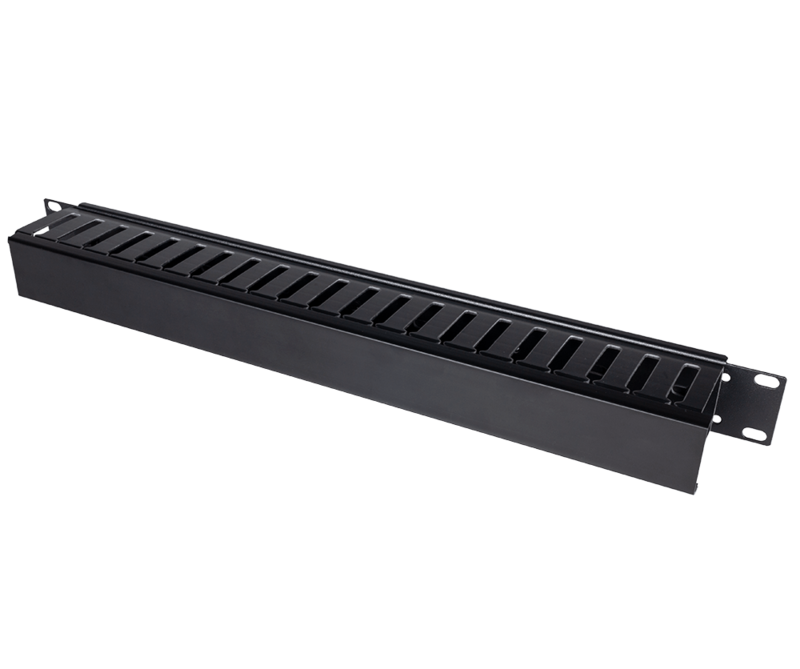 Two anti-slip mats also come with any purchase to ensure equipment does not slide when the shelf is moved.